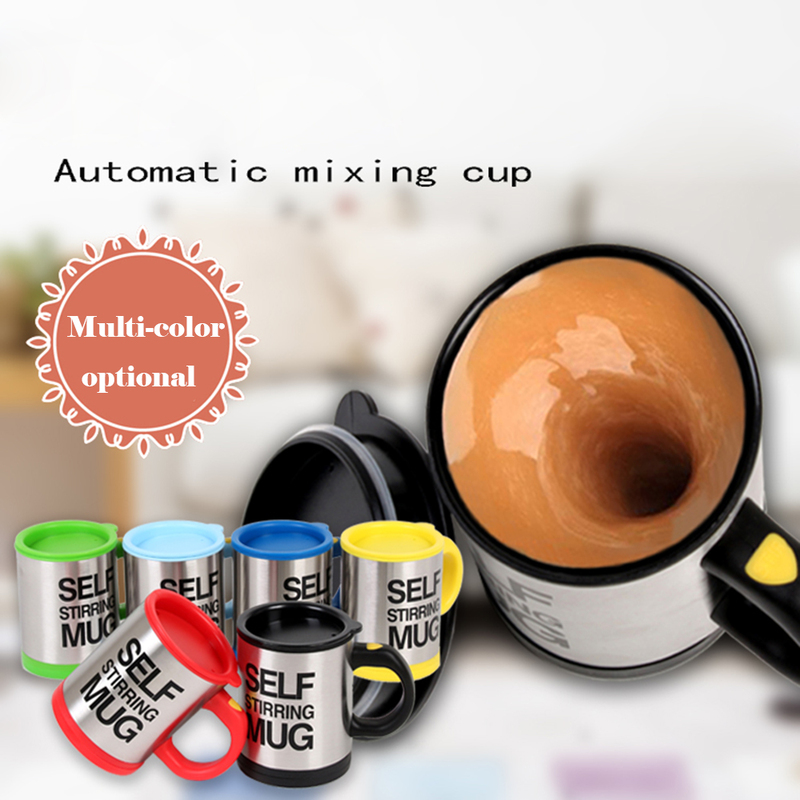 100% Brand New & High Quality Used to automatically stir coffee, tea, hot chocolate, soups etc. No water leaking into battery base when filled with water. Inner material of healthy PP, high temperature resistance. 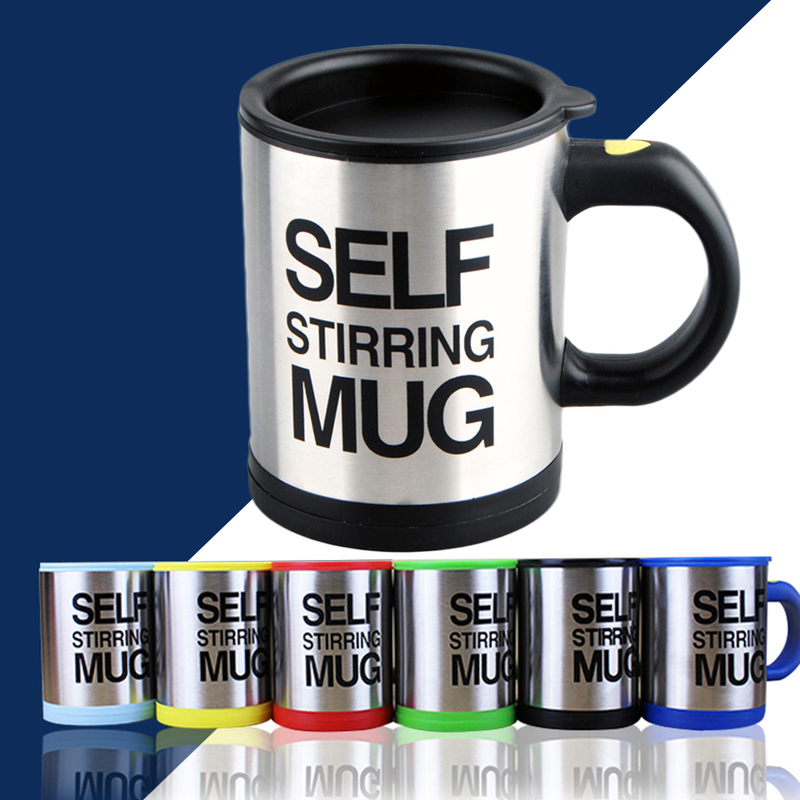 Outer material of stainless steel, durable and shining. One plastic ring around the lid for lidding tightly. Powered by 2 AAA batteries (excluding).